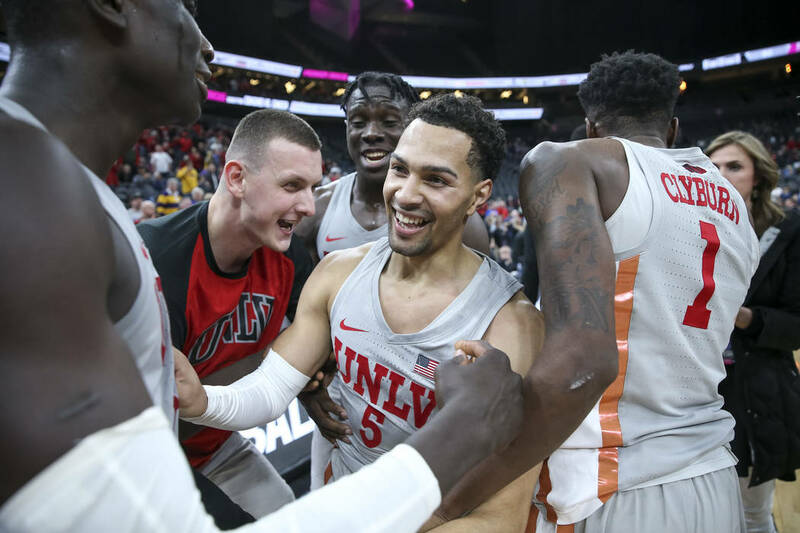 Three takeaways from UNLV’s 92-90 overtime win over Brigham Young on Saturday at T-Mobile Arena. 1. Shakur Juiston’s season is in jeopardy. 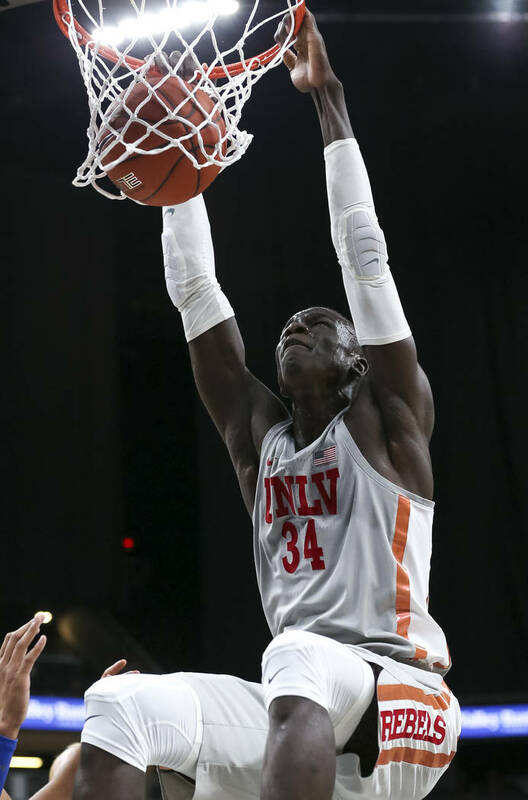 The senior forward missed the game with a knee injury he suffered against Illinois last week. His status for the remainder of the season is uncertain. Coach Marvin Menzies said Juiston potentially could have played Saturday but was held out as the team continues to monitor his status. Juiston is averaging 10.8 points and 8.8 rebounds this season, both slightly down from his junior year. He would be eligible to apply for a medical redshirt should the team shut him down for the season. Menzies said he will discuss the options with Juiston this week. 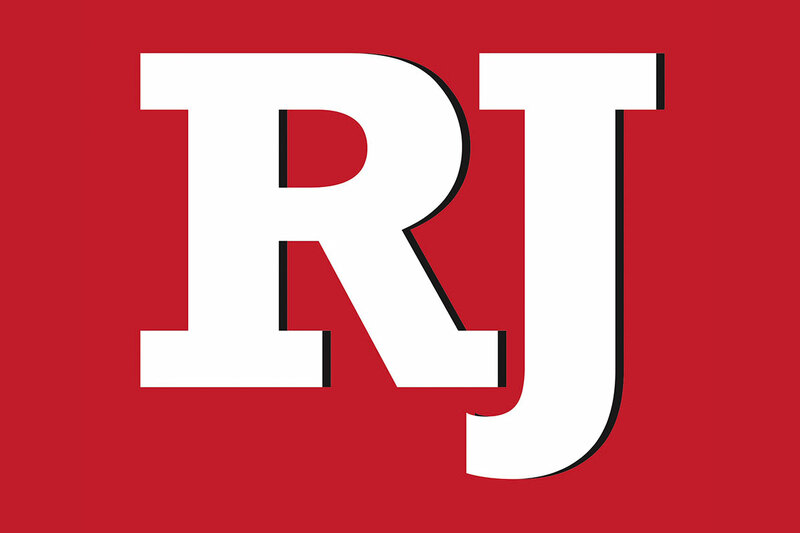 “We have to see if this is a surgery situation or just rest or whatever,” Menzies said. Juiston’s fellow seniors stepped up in his absence. Noah Robotham hit the winning 3-pointer at the OT buzzer, and Kris Clyburn scored 21 points on 8-for-13 shooting. 2. Rebels show they are good students. 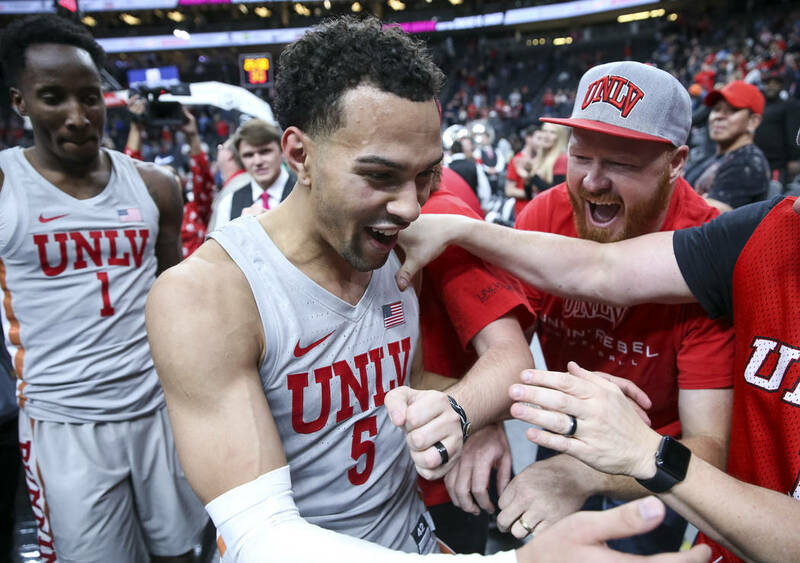 Saturday marked the second straight game UNLV had a chance to pull an upset late in the game. This time, the Rebels came through. Robotham said they learned a lot from their final possession against Illinois when they didn’t get a shot attempt in the closing seconds. In the end Saturday, Robotham converted a bit of a broken play. 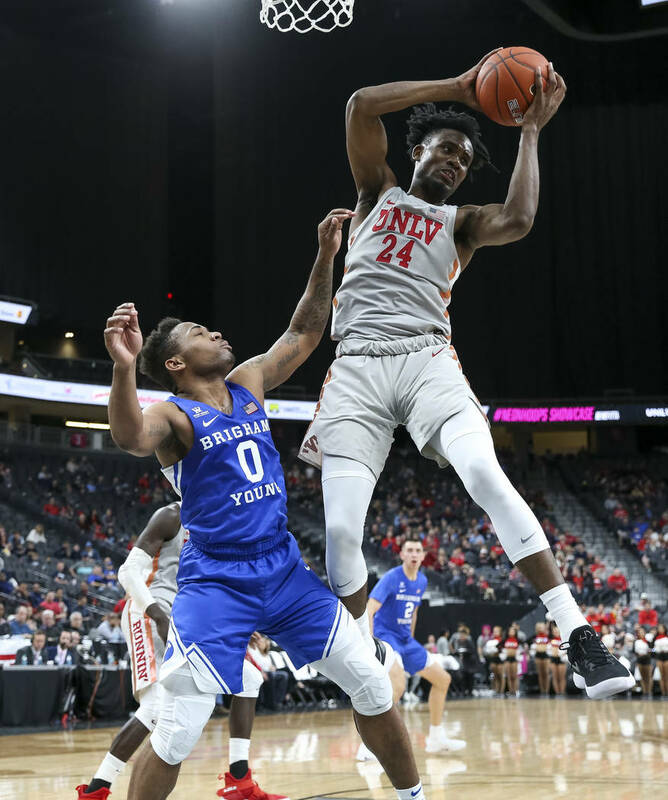 UNLV had an uncharacteristically good day shooting the ball. The Rebels hit 13 of 27 from 3-point range and 27 of 32 from the free-throw line. 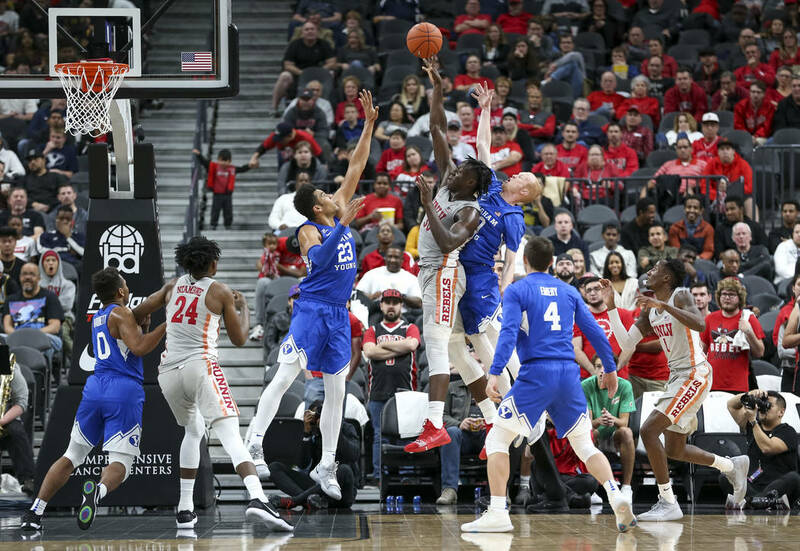 Menzies said it might have been the result of getting more shots Saturday morning at the shootaround at the Mendenhall Center practice facility.